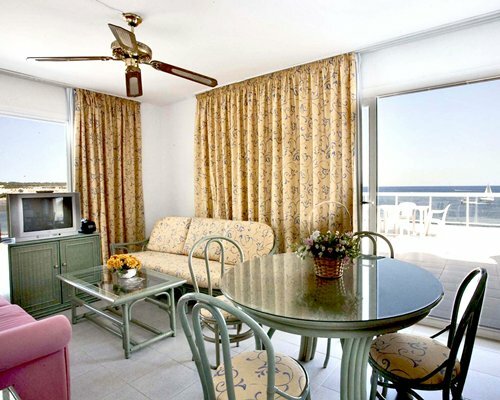 Most of Ses Fontanellas Plaza’s timeshare apartments come with balconies which give stunning sea views. They also include elegant designs, comfortable, modern furnishings and fully-fitted amenities. Holidaymakers can choose between nearly 100 studios or one- or two-bedroom apartments at standard or deluxe levels, with the units sleeping between two and eight people in comfort. The resort itself boasts beachfront terraces for sunbathing, a large outdoor pool plus a children’s pool, a popular restaurant and a café, and there’s a grocery store on the complex. Scuba diving, tennis and fishing can be enjoyed right at the resort, while waterskiing and windsurfing are offered a short walk away. This makes it an ideal family resort. 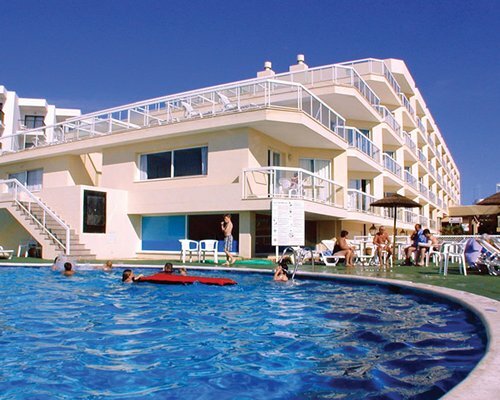 The resort complex is set less than half an hour’s drive from Ibiza Airport and slightly less from the lively Ibiza Town with its famous nightlife and shopping. 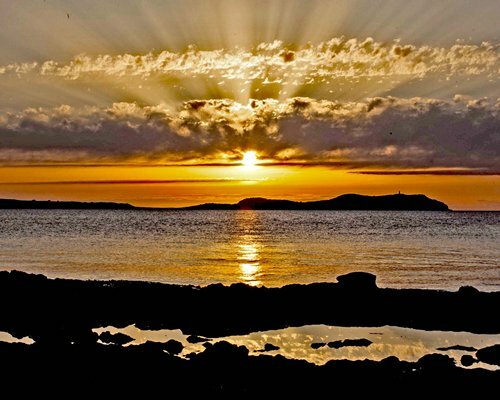 San Antonio, the nearest tourist town, is as popular with English-speaking visitors for its glorious sunsets as it is for its great choice of restaurants, bars and two of the island’s best-known nightclubs. Staying in the peace and quiet of Ses Fontanelllas and visiting buzzing Ibiza Town and San Antonio for a night out gives the best of both worlds.